What does “Air Grown” mean? 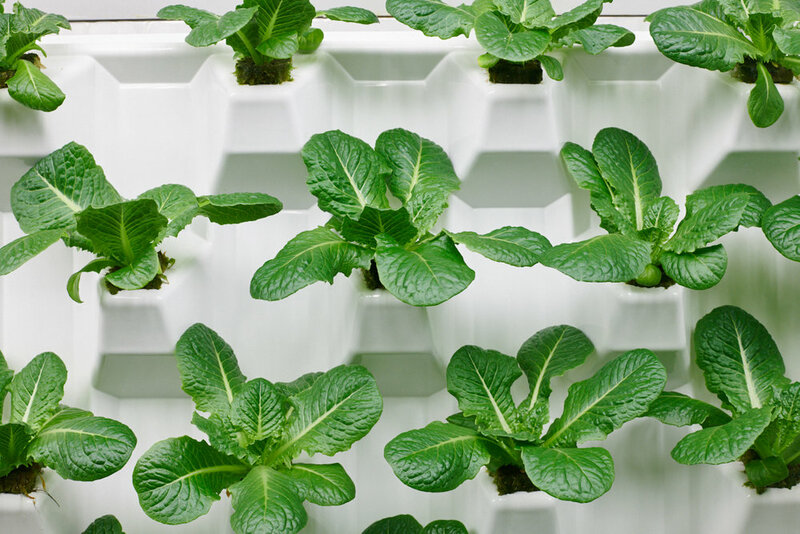 Air Grown, also known as Aeroponics, means that plants grow with their roots exposed to air. Their feet are in the clouds, so to speak! These roots are periodically misted with nutrient-rich water—and they grow twice as fast as plants grown in soil since more oxygen gets to the roots. Why are your greens so safe? Our Air Grown Salads are grown indoors in exceptionally sanitary conditions away from all dangers that can cause food borne illness. No birds, canal water, insects, animals or the like are allowed in. The result? beautiful, safe and delicious salads. Your farm is in Minnesota! How can you grow year round? We grow plants indoors, so short winter days or arctic chills are not a problem. Our patented lighting system simulates just the right amount of natural sunlight and we maintain exacting pampering, plant-happy temperatures no matter what the weather is like outside. How fast do Living Greens arrive from your farm to our table? Why do your products taste so great? Our nutrient and light recipe creates an environment that maximizes flavor. This took years of trial and error to get just right. Our products are also much fresher than most of the leafy greens on the market. They get to you the day after harvest, versus spending up to two weeks in transport. Living Greens grows mostly leafy greens like Romaine, Butter Lettuce, Mixed Greens and Basil. More exciting salads are being developed and will in a store near you soon. What are the benefits of growing greens close to shoppers? To us, it makes no sense to grow greens that spend a week or more being shipped across the country. This outdated model dramatically reduces freshness and nutritional value— plus, it results in significant carbon emissions from long-haul transportation. Be good to yourself and the planet! Buy Living Greens here!